Don't let A. 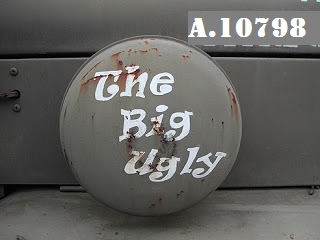 10798 get passed if the NYS Legislature is called back into session before midnight on December 31, 2012. That could happen since Governor Cuomo has mentioned dealing with gun laws. No tax breaks for landlords w/o significant protections for tenants! *To find who represents you, click here. 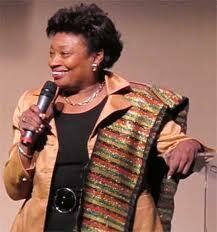 “We are delighted that the Senate Democrats have elected Senator Andrea Stewart-Cousins as their leader. Dec. 13 Rally - Success! 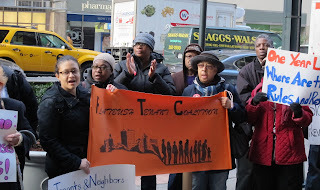 On Thursday, Dec. 13, 2012, about 50 tenants from several R3 member groups - including ,CASA, Central Park Gardens Tenants' Association, the Flatbush Tenant Coalition, Make the Road NY, Met Council on Housing, PACC, and Tenants & Neighbors, among others - rallied outside Governor Cuomo's midtown office to call his attention to the need for stronger HCR (DHCR) enforcement of tenant protections. Shouting "Governor Cuomo, keep your promise!" and "Los inquilinos unidos jamás serán vencidos," the tenants marched in circles, chanted, heard their fellow-tenants speak about unspeakable landlord harassment of tenants, and even did a little singing. Join us for a rally and delegation to deliver thousands of postcards calling for stronger rent regulations to protect tenants and NYC's affordable housing. Cross streets: E. 41st St.
Take the 4, 5, 6, or 7 train to Grand Central. Click here to download a postcard (English and Spanish) . 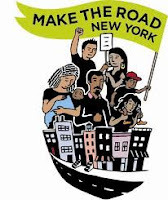 Please join Make the Road NY, Tenants & Neighbors, the Pratt Area Community Council, CASA/New Settlement, the R3 Campaign, and other organizations in calling for big changes to HCR’s rent regulations!